Lift Capacity Choose Lift Capacity30lb.40lb.60lb. Wings are built with a 1680D Ballistic nylon outer shell and a 420D nylon inner bladder. 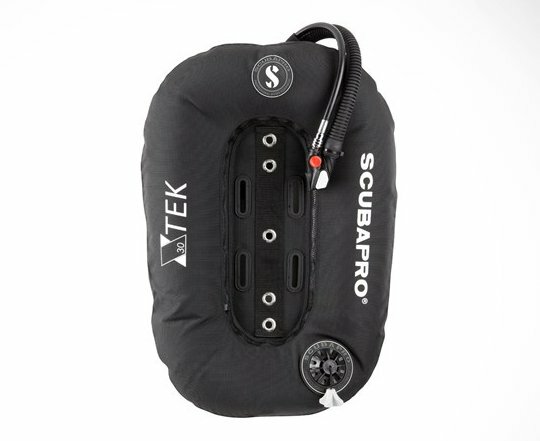 Airflow is controlled via a SCUBAPRO Balanced Power Inflator (BPI). 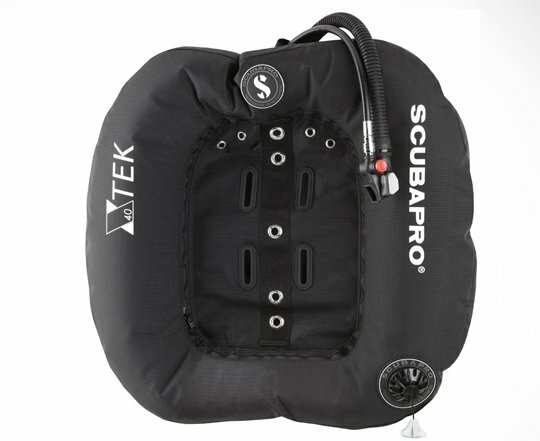 Available for single or double tank configurations in three lift capacities: 30lbs/13kg, 40lbs/18kg or 60lbs/27kg.